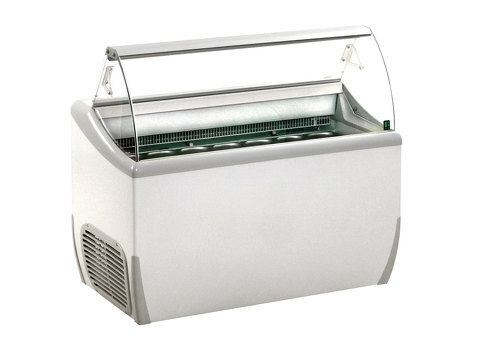 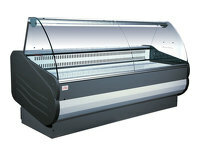 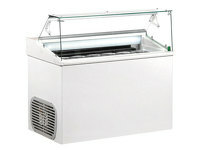 While it is electronically controlled, its operation is fully automatic in Framec’s TOP6E ice cream display freezer. 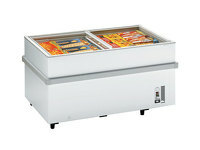 It has an interior light, accepts 5 litre napoli pans and high storage capacity, fitted castors, and an adjustable temperature. 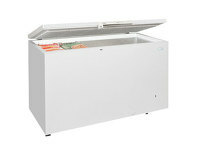 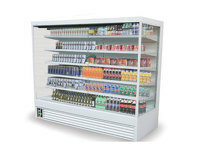 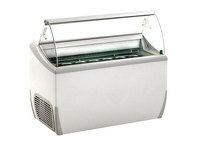 This display freezer will be a great addition to your store.